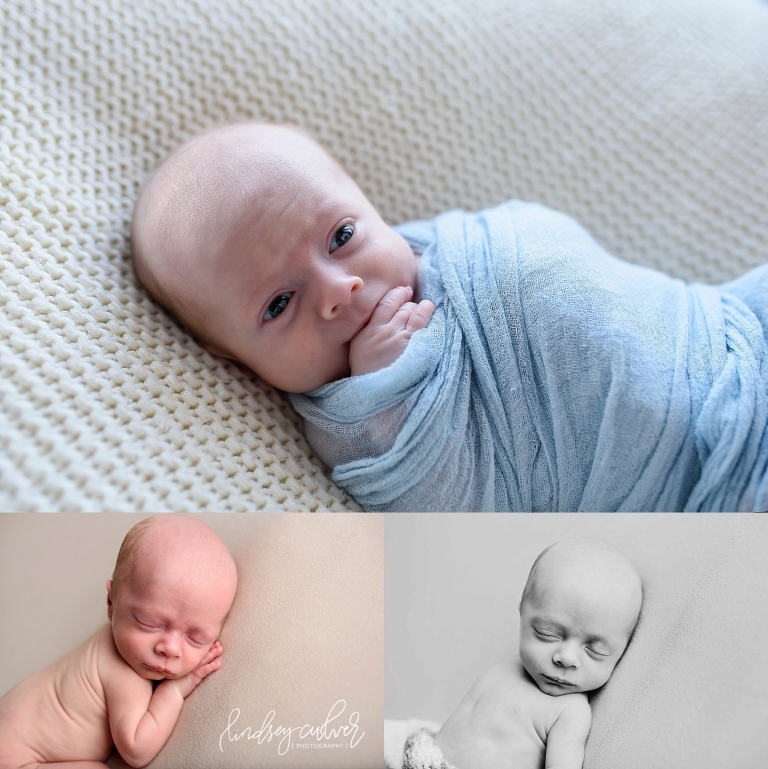 Oh my…multiples are so fun to photograph! 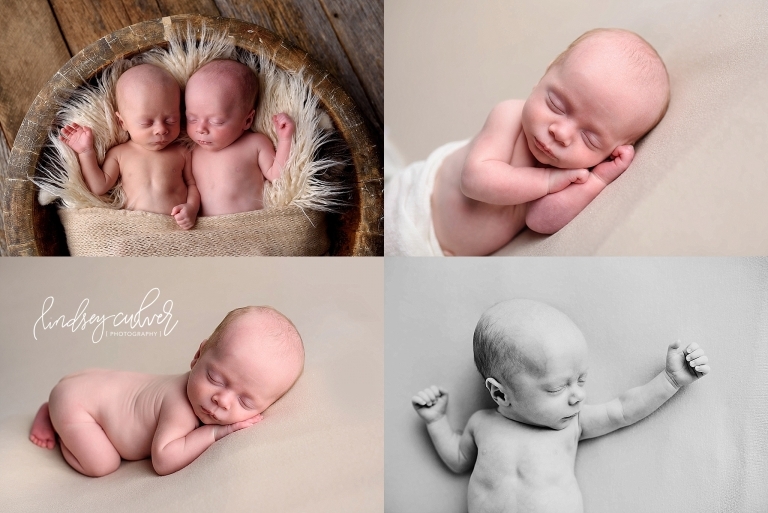 Working with these sweet brothers in the studio recently was so special, and I loved the opportunity to capture their immediate bond on camera. They were both just adorable!